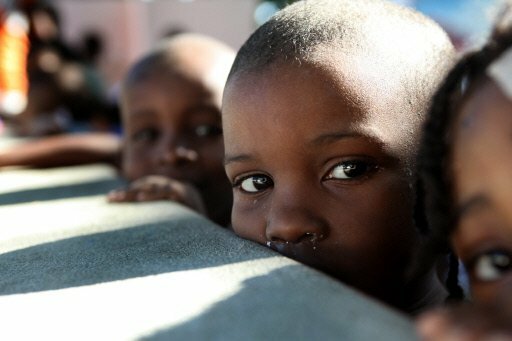 The New York Times discusses the best way to help out disaster areas, like Haiti. They point to a really interesting blog written by an international aid worker. Hint — don't give your old shoes. It's not too late to give money to Haiti. The organization of the day is Catholic Relief Services. 80 percent of Haiti is Catholic, and CRS has a long history there.